Boruch is quickly establishing an outstanding reputation for himself due to his groundbreaking and thought-provoking productions. 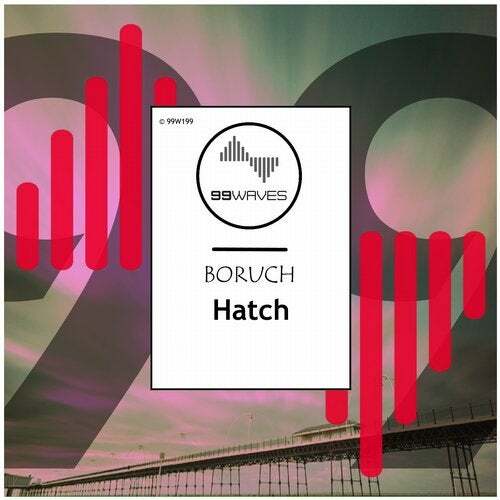 His new original mix, Hatch, is a truly great example, and the title of the track is particularly apt to describe the sound of the music. This song, indeed, feels like the track is truly hatching, developing beat by beat and coming to life in a truly special way. The song has powerful low end and crisp textural sounds that recall the golden age of techno and deep house.